Our Scotland Ratho family event held at Edinburgh’s International Climbing Arena on the 20th October was a great success. 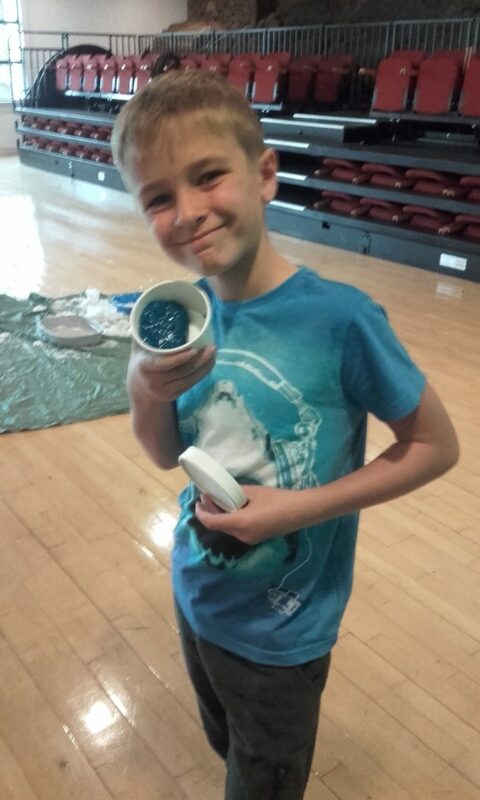 Families from Edinburgh, Glasgow and the North East of England joined Scotland’s Regional Child and Family Support Coordinators Jennifer Kane and Jill Crone, for a fun packed day of Clip and Climb, a Slime Lab and Family Entertainer Tricky Ricky. Also on hand for parents was a Beauty Therapist offering free Massages and Facials throughout the day. We are looking forward to our next Scotland events which will be our Christmas Parties in Glasgow and Edinburgh in December.